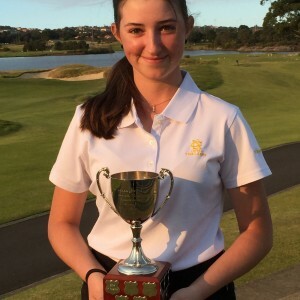 Taylah Wins Junior Girls Championship at The Lakes! 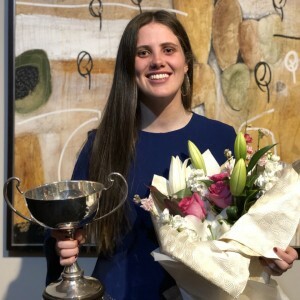 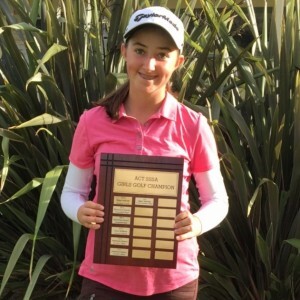 Taylah wins ACT Schools Qualifier! 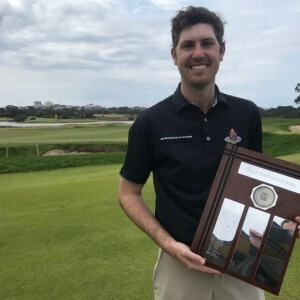 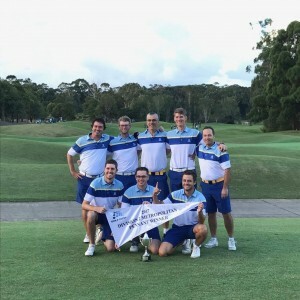 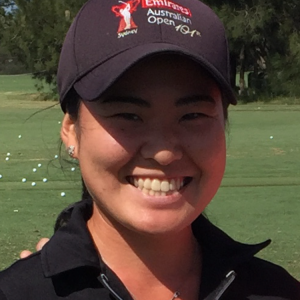 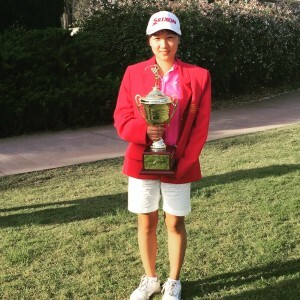 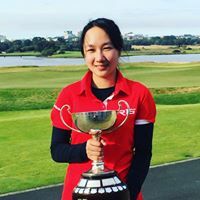 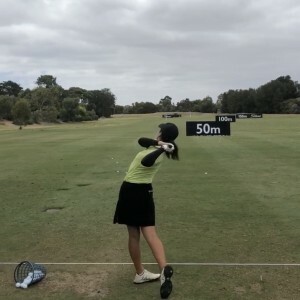 Yuka Wins North Coast Junior Masters!